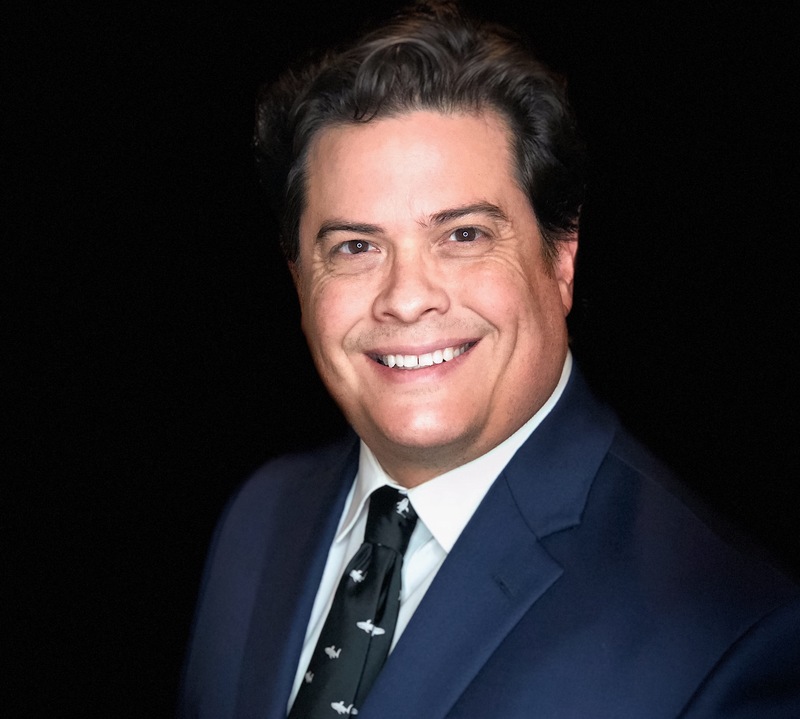 Catastrophic Injury Lawyer Alex R. Hernandez Jr.
Alex R. Hernandez Jr. has successfully represented clients in personal injury cases and if you or your loved one is battling catastrophic injuries then you need experienced counsel. We can help you. A catastrophic injury leads to damage that is life changing or an illness that makes it impossible for you to continue with life as before. The subject, usually, does not get an advance warning of the impending injury. You need strong legal representation to verify the exact circumstances of a catastrophic injury. If these injuries have occurred on account of another party’s negligence then they are liable. Common catastrophic injuries include injuries to the spinal cord, amputation, eye injuries, foot injuries, bone fractures, burns, and head trauma. Many of these injuries occur with automobile accidents. It is important to establish responsibility for collision. Accidents on construction sites, sporting fields, and in a theater of war are other scenarios. 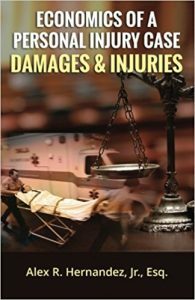 Medical malpractice that results in injuries mentioned above can also fall under catastrophic injury cases. 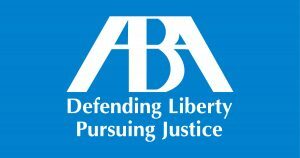 Justice for the injured party is vital because very often the subject is unable to earn and medical costs can be substantial. Lifestyle changes, such as alterations to the interior of a house, cost money. You need financial help to regain a semblance of normality. You need an experienced attorney to represent your interests because of what’s at stake. We make it a point to consider all the factors that can influence a jury, such as, your ability to work after the injury, dependents, etc. Though the statute of limitations for personal injury cases in Texas is two years, you should file a case as soon as possible. Call us today if you have a catastrophic injury matter you need a skilled law firm to handle.